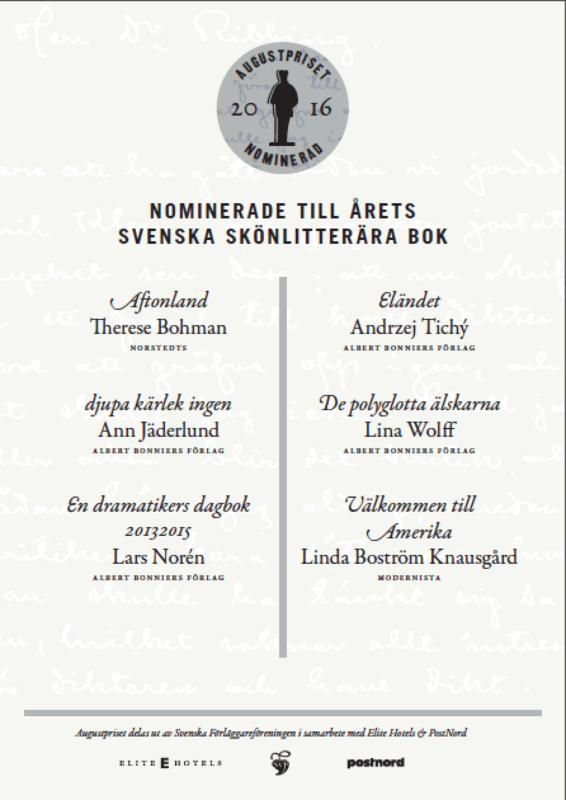 Nordin Agency congratulates Andrzej Tichý and Therese Bohman, both of which have been nominated for the August Prize 2016. 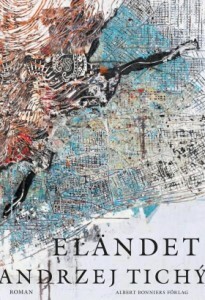 Their novels Wretchedness (Eländet) and Eventide (Aftonland) represent the best in Swedish contemporary fiction. Eventide is Therese Bohman’s third novel. 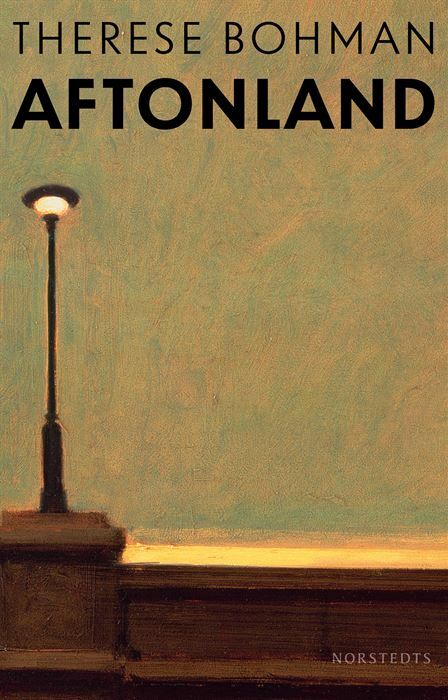 Through serene prose, Bohman tells the story of an art professor who is looking for freedom, but only seems to find loneliness. An ideological novel where our protagonist is trying to find a way to be her own individual without adjusting to anyone else’s ideals. Through Wretchedness, Andrzej Tichý tells a visceral and urgent story about a young cellist forced to confront suppressed memories of his upbringing in the suburbs of Malmö. 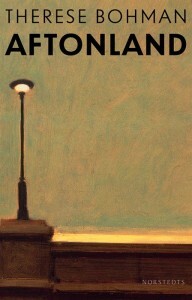 His experimental prose and beautiful character depiction enhance the political undertone of this brilliant novel. Congratulations to both of these extremely talented authors! The August Prize is named after the famous Swedish author August Strindberg, and is one of the most celebrated and prestigious literary prizes in Sweden. Founded by the Swedish Publishers’ Association in 1989, the intention was to institute an annual award for the best Swedish books of the year in order to increase public interest in Swedish contemporary literature. 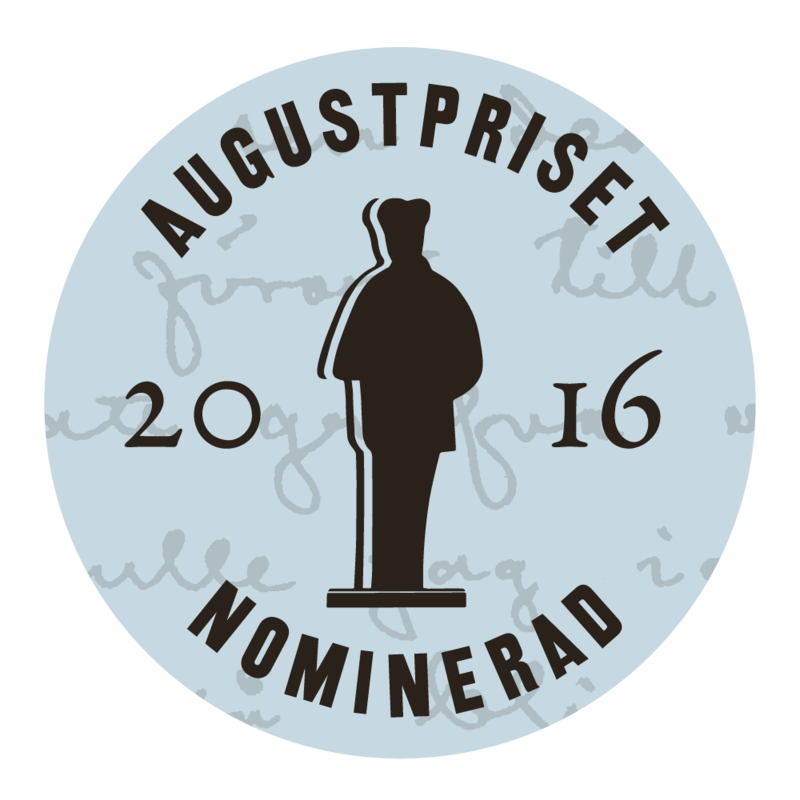 The August Prize is awarded in three categories: Best Swedish Fiction Book of the Year, Best Swedish Non-Fiction Book of the Year, and Best Swedish Children’s Book of the Year.